This site is under construction at the moment but there are some photos and a bit about my friend Duncan already on. Hopefully we will have it up and running with full content very soon. That's me below with Duncan after an Opera recital we took him to. 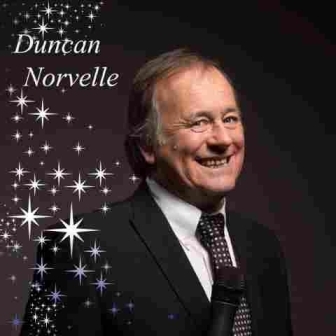 Dunc has a great voice and recently we have been working hard on it to get him back to singing the way he used to. In my whole life, I have never worked with anyone so absolutely determined, so amazingly brave and so tireless in his efforts to regain his full talents. He is almost there! If anything, the reception he got last Friday at The Maggie Regan & Her Amazing Friends Show in London was incredible! and proves he is back! Duncan slayed them once again, everyone was crying with laughter! 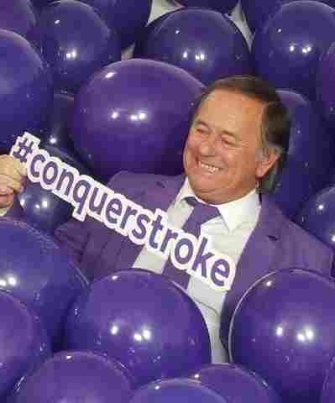 Duncan is an Ambassador for the Stroke Association. 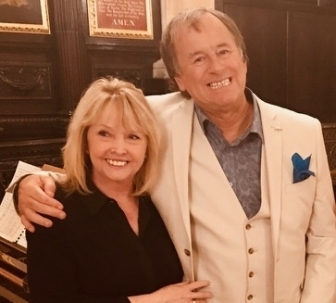 In 2017 he was invited to be a member of the GRAND ORDER OF WATER RATS The prestigious Showbusiness Charity....which he was honoured to join and enjoys immensely. he and his partner Lynn are regulars at all the events organised by his band of brothers.